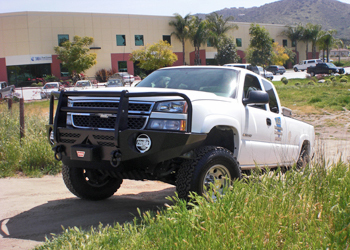 The Chevy Silverado is one of the most customized trucks on the road. Everywhere you look there is a Silverado that has had some work done to it. 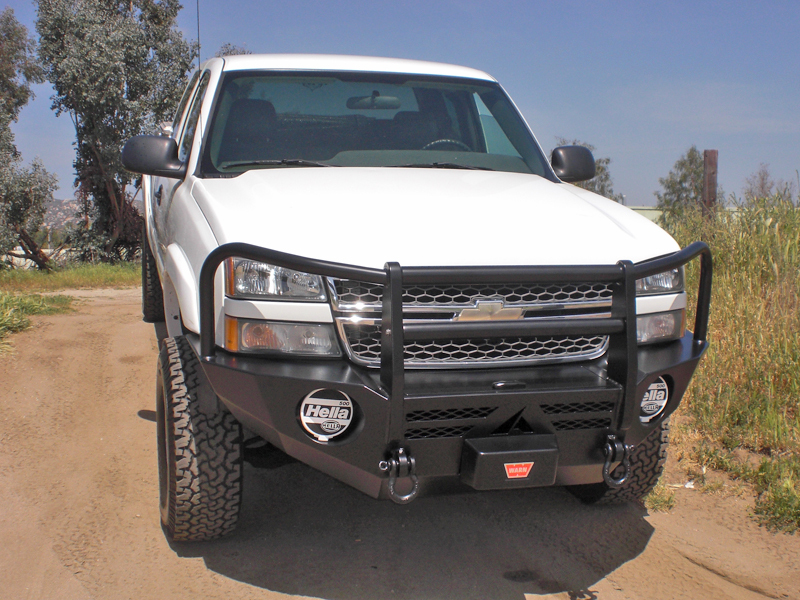 Set yourself apart with an Aluminess winch bumper that not only looks good, but functions great as well. Crafted from light weight aluminum, the strain on your steering, brakes, tires, and suspension is kept to a minimum. 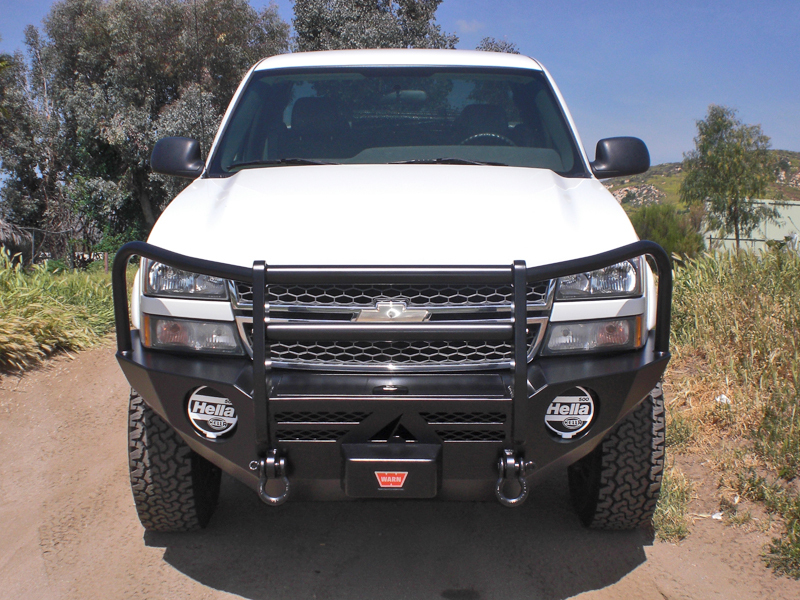 Every Aluminess front bumper comes equipped with a winch compartment and integrated shackle mounts to get you out of the stickiest situations. 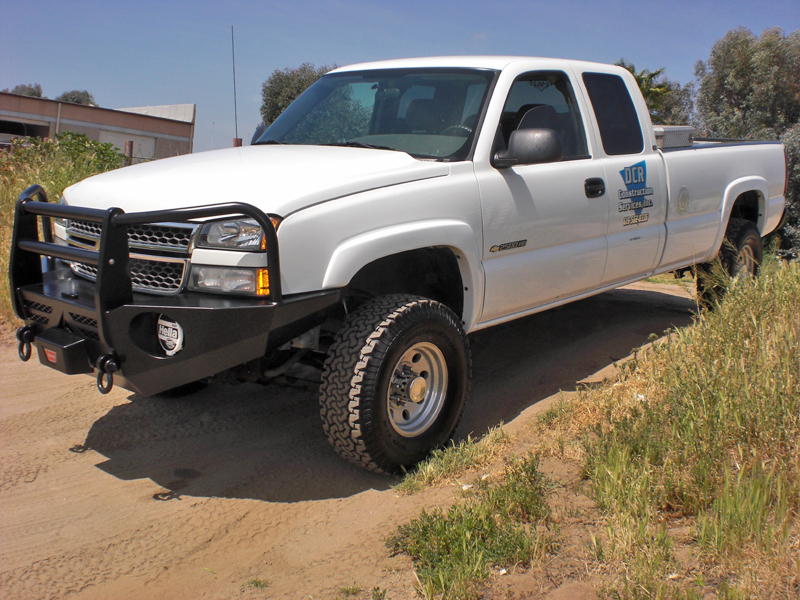 It has durable powder coating that will look good for years to come. 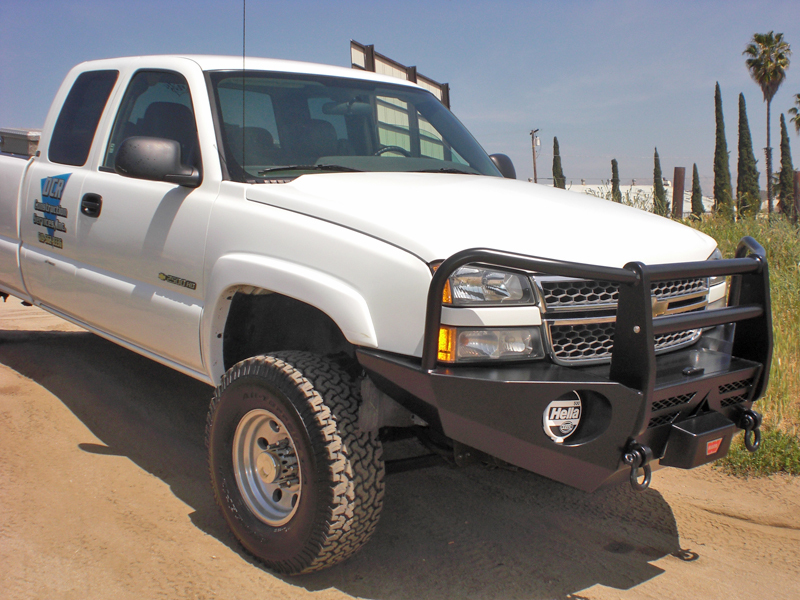 Product images reflect a custom brush guard available for an additional price.